Mountain High | Cycling holidays based around some of the sport's greatest professional races. Why not ratchet up the excitement levels a notch by building your cycling trip to mix together superb roadside pro-race spectating opportunities and the challenge of riding the very same race roads for yourself. Whether you are a Classics or a Grand Tour fan we have an option in our repertoire to suit. 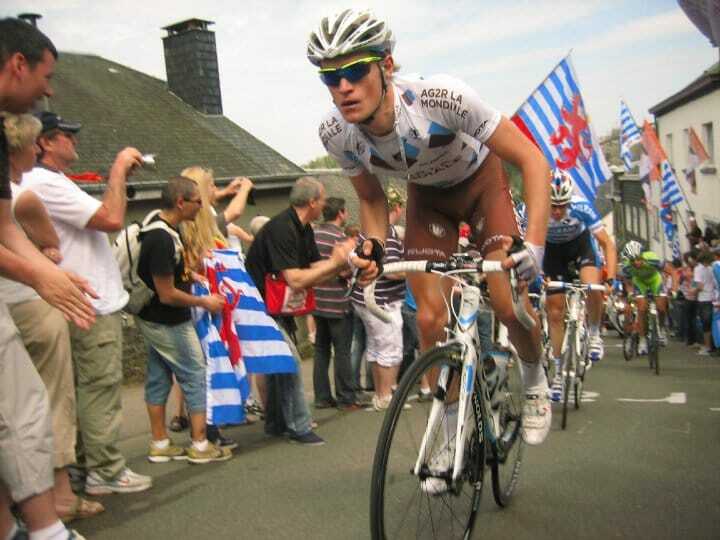 In Spring we head to the Ardennes for the superb triple-header of Amstel Gold Race, Fleche Wallonne and Liège-Bastogne-Liège, then during the Summer there are itineraries including several days at either the Tour de France or La Vuelta a España. Immerse yourself in the history, pageantry and endeavour of the greatest bicycle race on the calendar, the Tour de France. Our trips take you roadside to the best spectator vantage points on the some of the race-defining mountain stages. Ride the climbs for yourself then relax and watch the drama unfold. 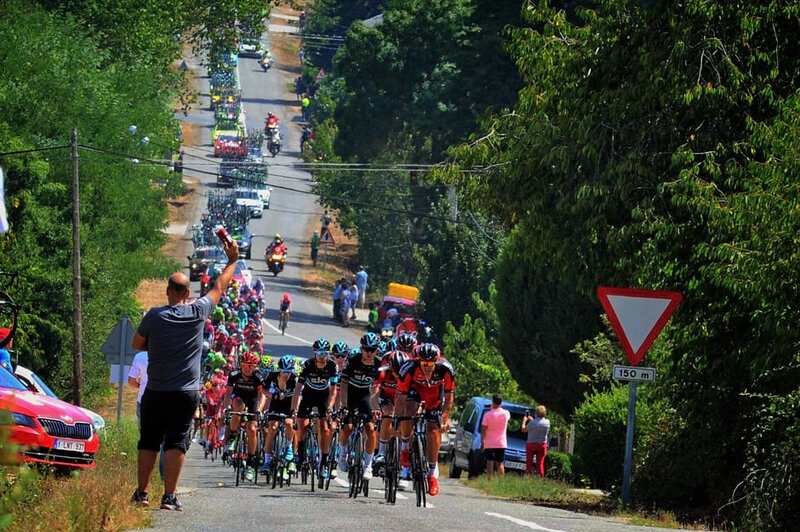 Nowadays the Vuelta is often the most aggressively raced of the grand tours, with the organisers factoring in 'killer stages' more demanding than anything at the Giro or Tour. The fiesta feel to the whole event makes for an excellent all-round riding & viewing experience.